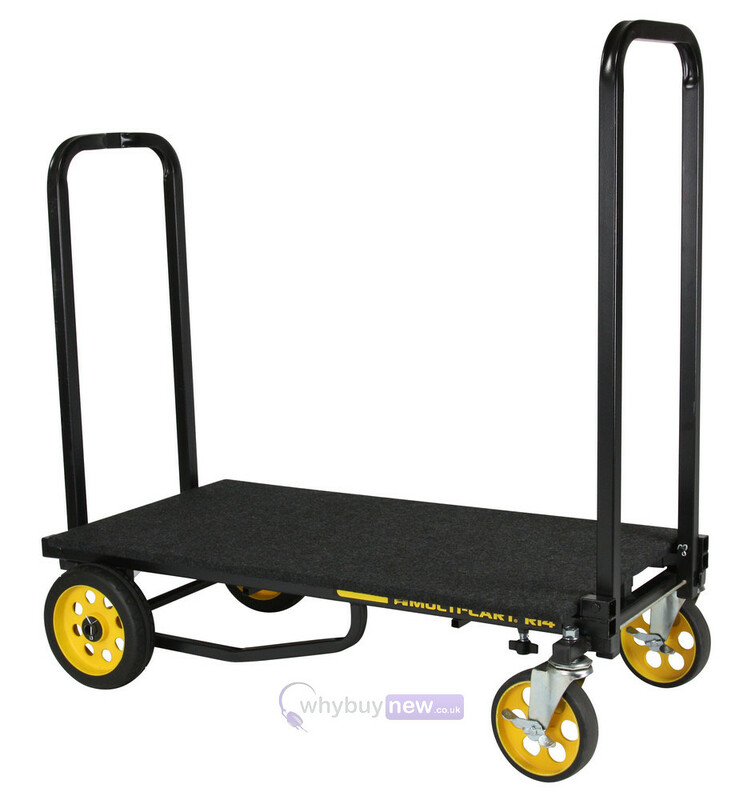 This Rock N Roller Solid Deck is a 2-piece carpeted plywood deck that attaches/detaches instantly to the R8, R10 and R12 carts to prevent small items from falling through the frame bed. 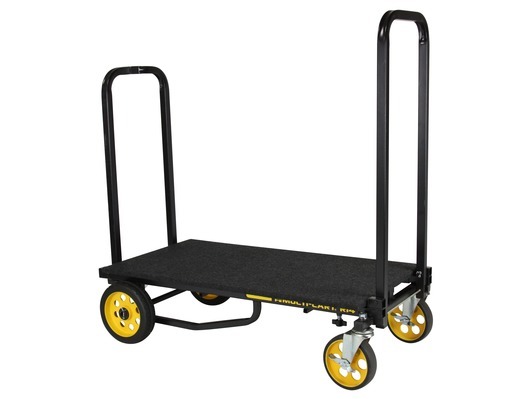 It can be used as a long (58" x 18.25") or short (35" x 18.25") solid deck and stores small for easy transport. Here we have the Rock N Roller Solid Deck (for R14, R18) in new and manufacturer refurbished which will come boxed 'as new' with a 1-year warranty. 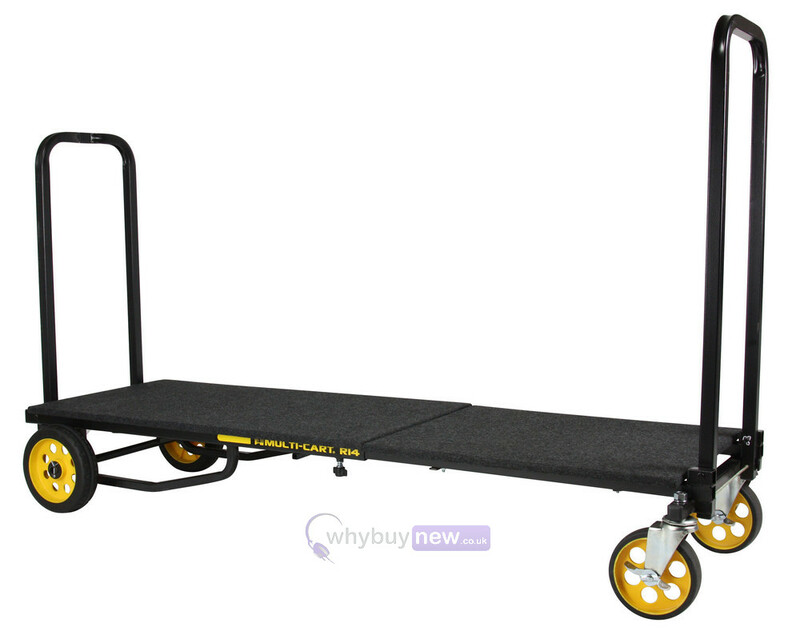 Buy this amazing Rock N Roller with confidence with 100% satisfaction guaranteed or your money back!